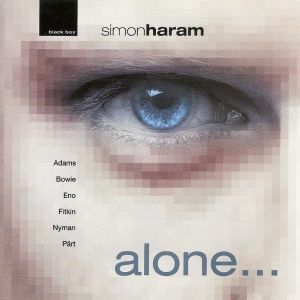 ‘Alone’ features a string of classic new works from some of the most popular composers writing today. Minimalist gems from Michael Nyman and John Adams frame works by Arvo Pärt and Graham Fitkin. Also featured is ‘Warsawa’ – an exotic sound painting from David Bowie and Brian Eno.